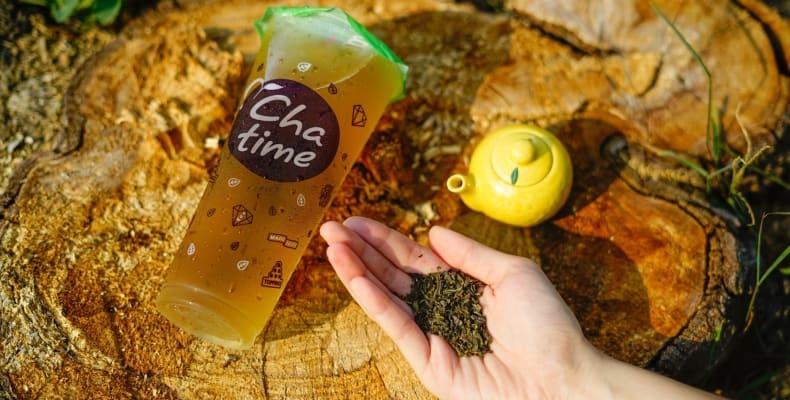 Chatime gives a whole new meaning to ‘tea time’ as the world’s largest and the UK’s favourite Tea specialist. 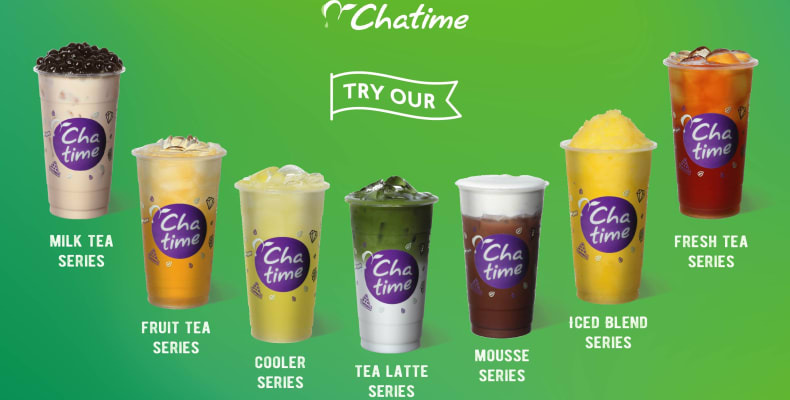 Offering a wide selction of fruit teas, milk teas and coolers! 1. You can choose from a variety of fruit toppings to mix up your tea, making every single drink your own. 2. Mixing up your drinks means there are over 50 incredible flavours to choose from, so the drinks list is endless for you to enjoy. 3. 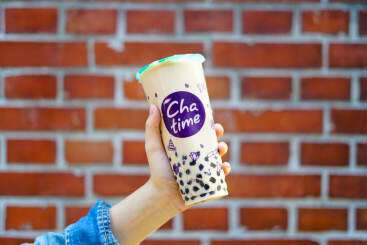 Using only the highest quality ingredients, Chatime is everyones favourite place to get their bubble tea fix! 4. 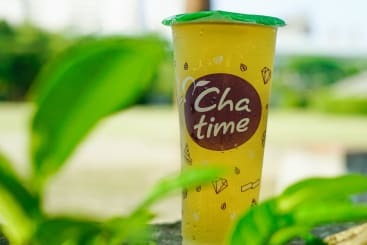 You can take away your favourite tea drink or join in the fun and sit in Chatime’s vibrant cafe. 5. A place to meet fantastic people from all over the world who all have a love for tea!